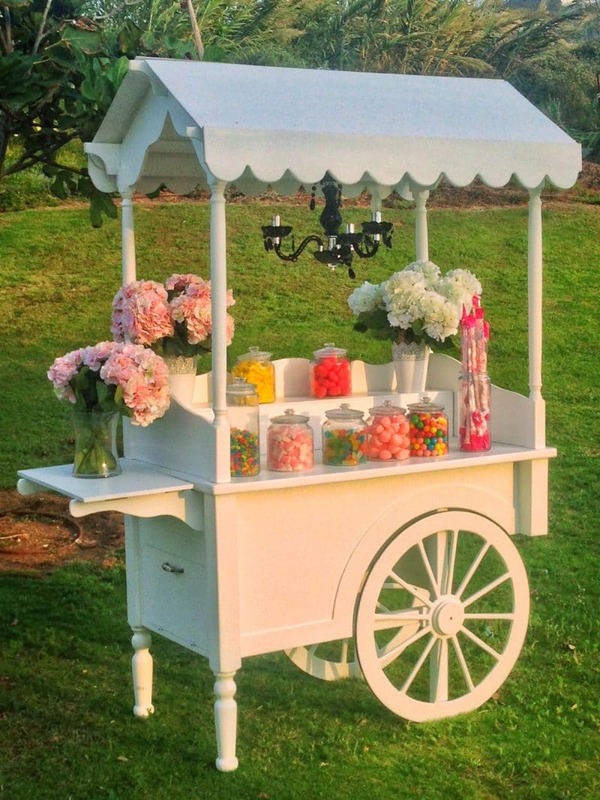 Already time for Bar/Bat Mitzvah? Dreaming of a Bar or Bat Mitzvah in Israel ? 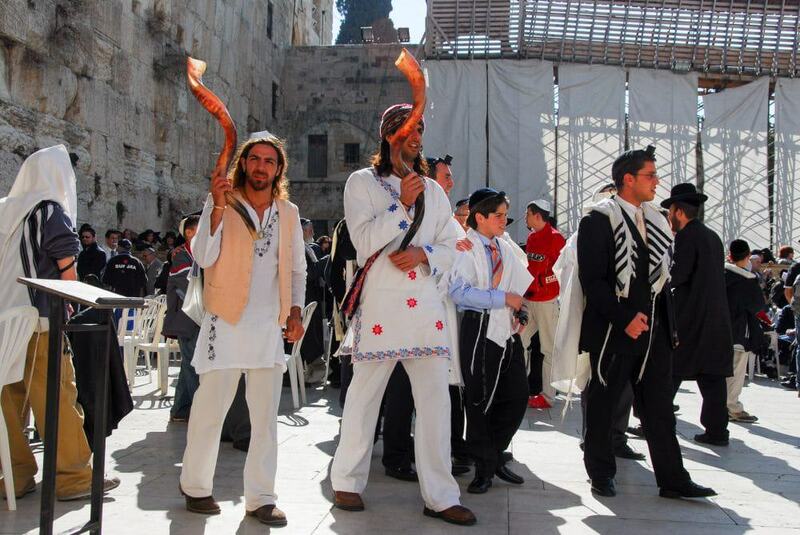 you can be celebrate in the Western Wall in Jerusalem or dancing along in the ancient streets of Safed. Or maybe a location in urban and modern Tel Aviv or the inspirational Masada. Let us, Holysands Events by Odel Production, will help you in creating an unforgettable Bar or Bat Mitzvah in Israel and gain many happy memories with your entire family and the guests. Supplier selection : Rabbi for the ceremony, purchase Tefillin Tallit, transportation, catering, etc. Event Related organisation of such an event : arrival permits, contact with local suppliers, hair, makeup, etc. Coordination of different suppliers and supervision of the event. Accompaniment of our production team till the end of the event.